Many homeowners seem to have the same questions when it comes to Vacaville bay windows versus bow windows. While both are a fantastic addition to any home there certainly are some differences. So before making a decision about what to add to your home let’s start with explaining the differences. Ask any realtor and they will probably say the same thing; both bay or bow windows become the focal point of the house, both inside and out. If installed correctly and kept up with this can also add value to the home and even be a major selling point. Of course the opposite is true, no one wants to get into a home with a dingy or leaky major window like this. When it comes to Vacaville bay windows one of the first differences you will notice is the sharper, more angular appearance it has. While both windows are designed to protrude from the exterior of the house that does not mean they are one and the same. 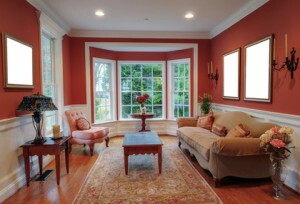 Bay windows are generally constructed of three windows of varying size. This usually means a larger front portion window with two smaller side windows. The smaller windows are called flankers and are angled from the wall at approximately 30-40 degrees. Also, they are usually double hung which is what gives these windows their adequate ventilation. This is also what creates the ideal place to sit and read in the midday sun. While Vacaville bow windows also protrude from the exterior of the house they have a different appearance. For one thing they are made up of 3 to 6 windows that are usually the same size. But the main difference is the noticeable appearance. Bow windows are usually curved not angled off like a bay window. In fact the overall shape is usually more gradual than the dramatic shape of a bay window. Keep in mind that in order to have the proper ventilation you want you may need to sacrifice some of the unobstructed view other windows may offer. For bow windows you are usually choosing from either casements, double hung or single hung window options. Want to know more? 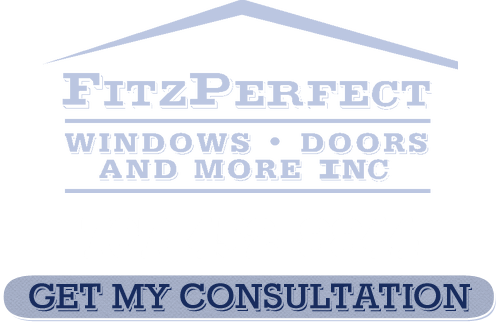 Then trust the experts here at FitzPerfect Windows - Doors and More. Since 2002 we have been the name to trust for all things related to doors and windows. We can offer you advice on whatever you are considering and even help you make the right choices. 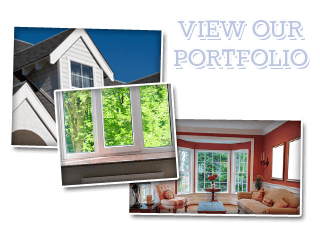 Let us review with you the pros and cons of Vacaville bay windows and bow windows and go from there.